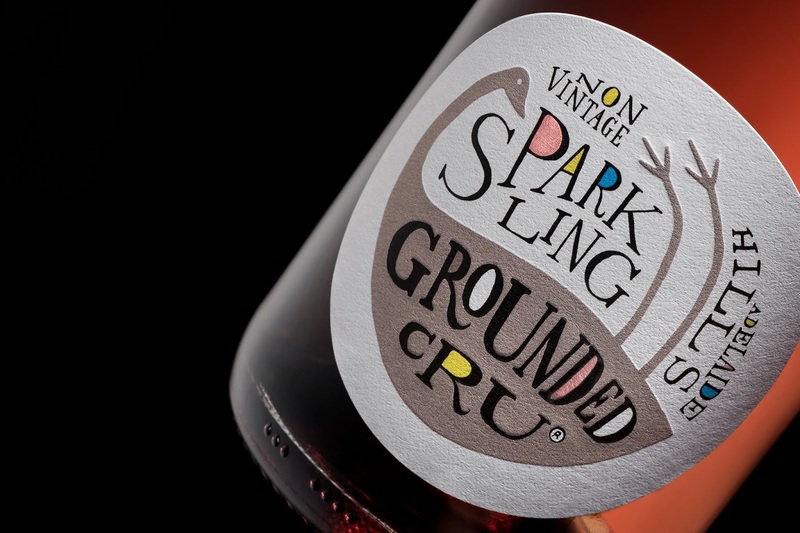 “When winemaker Geoff Thompson approached Cornershop to create a new wine brand back in 2015, we knew it was going to be a special project,” says Damian Hamilton, brand keeper & designer. 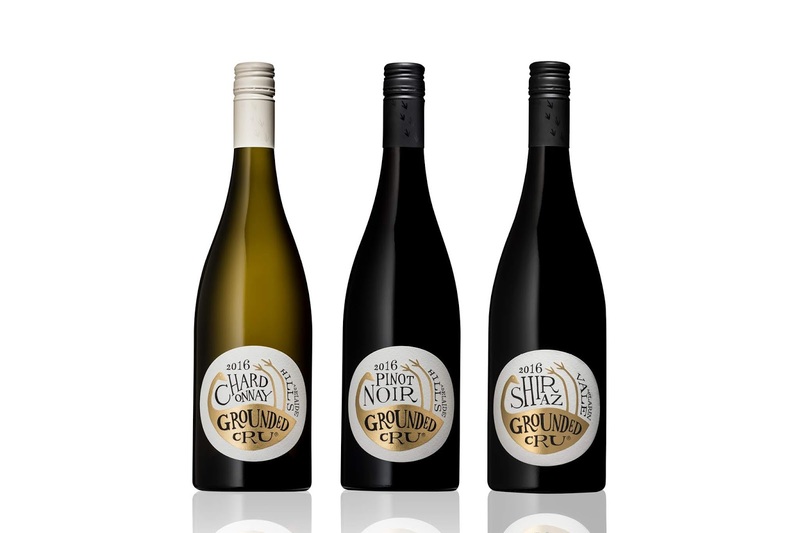 “Geoff’s objective was to offer something unique to the market; a brand that reflects his genuine values.” Cornershop immersed themselves in the strategic process and the name ‘Grounded Cru’ was born. 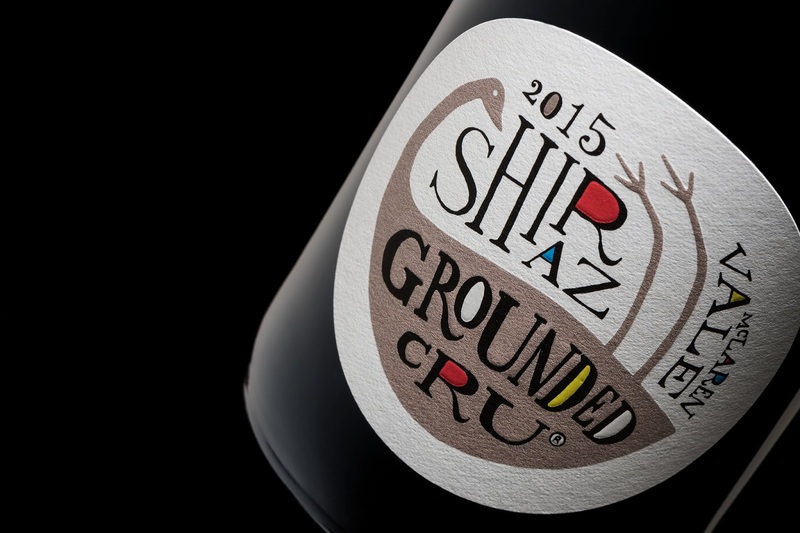 “The name Grounded Cru is playful and individual, with a multilayered meaning,” says Geoff. 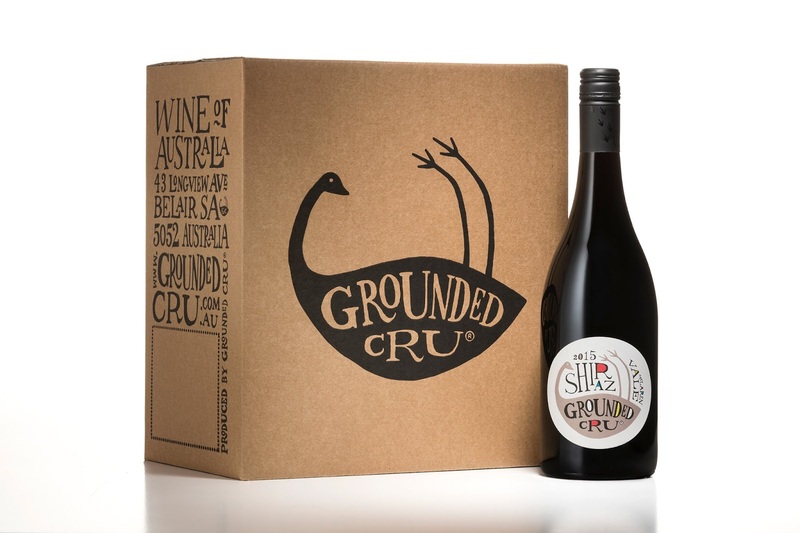 ‘Grounded’ reflects Geoff’s down to earth nature and the fact that he values relationships (collaborating with growers, etc) and pays attention to the little things; handcrafting his wines. It also carries a link to terroir and the vineyard. ’Cru’ is a French word meaning ‘growth’. 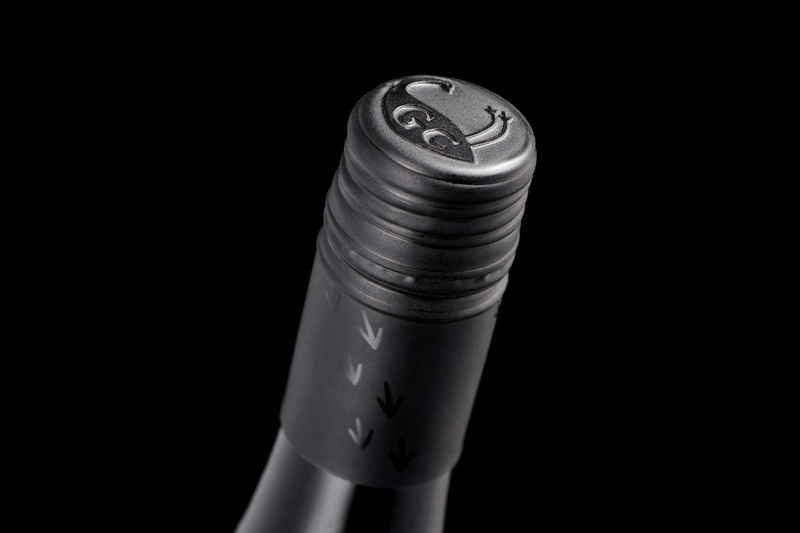 It is also used with terms ‘Grand’ and ‘Premier’ to classify the superior quality of a vineyard. “I also like to think of ‘Cru’ with regards to joining the crew or being part of a crew,” says Geoff. 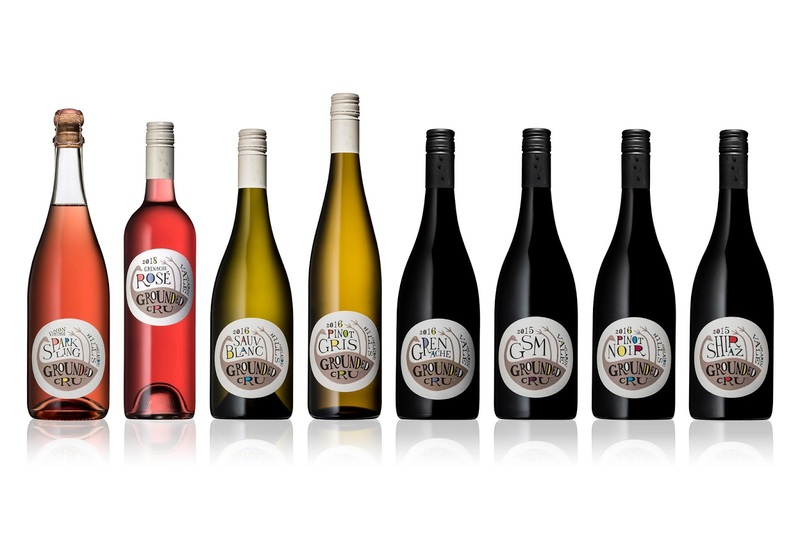 The next stage of the brand development process was developing an identity and packaging for a range of wines. 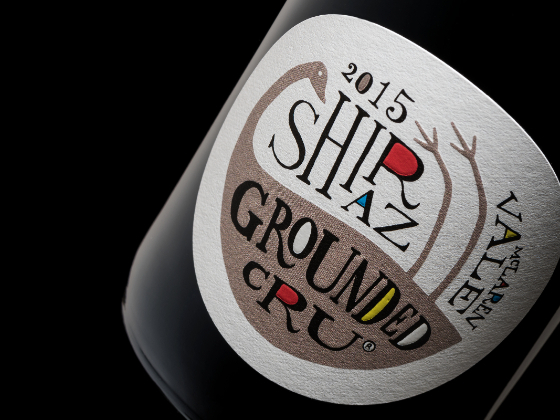 Cornershop’s solution features handmade typography and a down to earth (grounded) Australian icon. 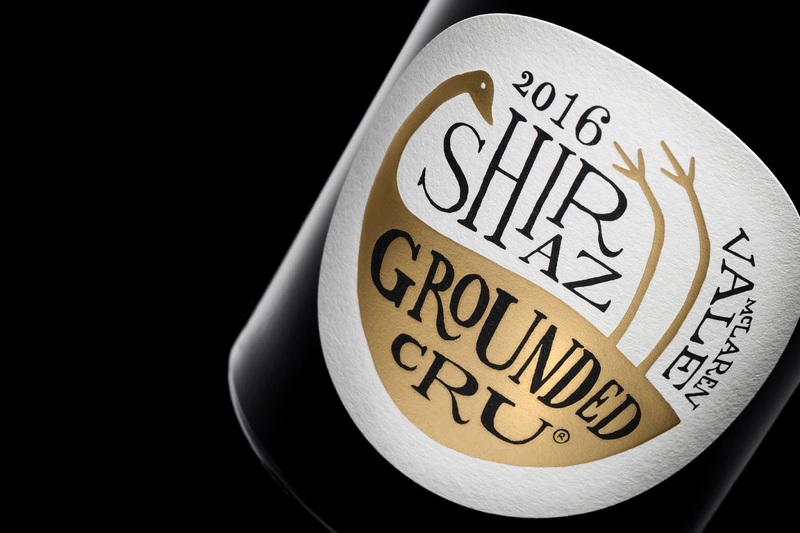 The packaging for the ’Inc’ range of wines features the iconic emu finished in gold foil and embossed on a premium paper; to embellish the label and position it above the core range of wines. “I’ve been receiving terrific positive feedback from the trade and especially from consumers when pouring at in-store tastings and consumer events regarding the name and design/graphics - how they're original, memorable and elegant. There's a genuine engagement and excitement regarding the packaging,”says Geoff. “Damian's creativity and client focus has been outstanding from the moment I engaged the services of Cornershop.” Cornershop continue to manage the Grounded Cru brand and are proud to be an integral part of its growth.